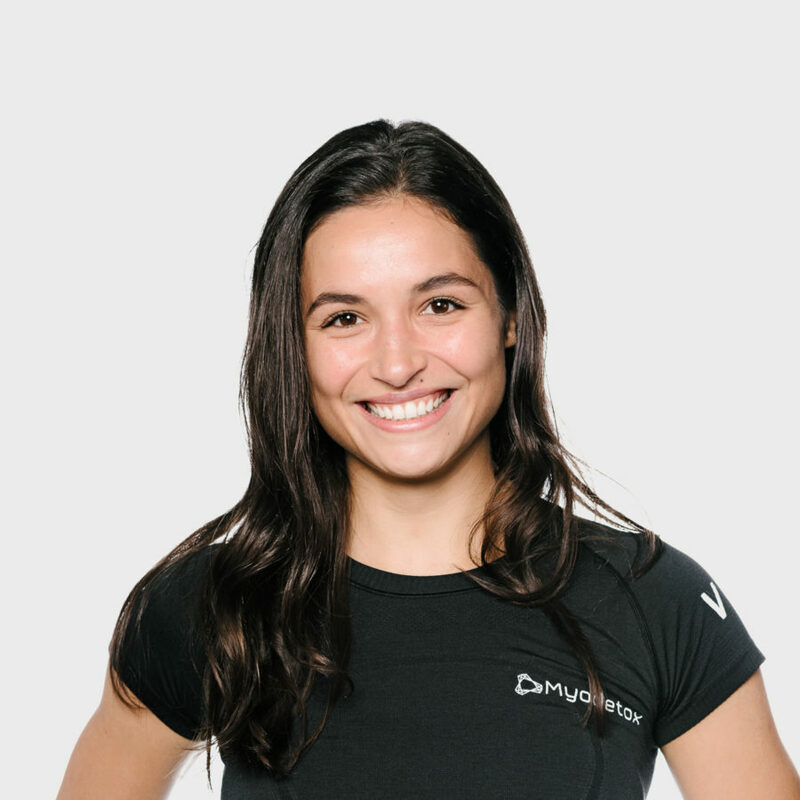 Patricia Antonio is a Registered Massage Therapist in Vancouver and has a background as a Registered Nurse in Portugal. Patricia has a passion for CrossFit, and has directly experienced the benefits that injury prevention through massage therapy can offer you. While Patricia’s techniques, including deep tissue, can help many conditions, she has particular interest in sports related and repetitive strain injuries. She is ready to help restore your body to its optimal performance!